SunCap Property Group will develop the 380,000-square-foot building. 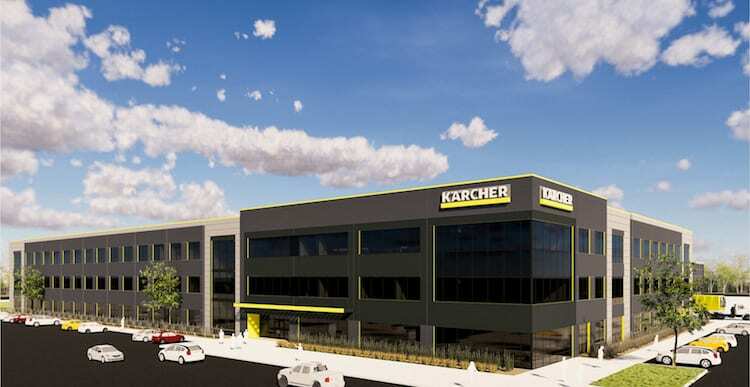 Denver-based Kärcher North America, a U.S. subsidiary of German parent company Kärcher, the family owned world’s leading provider of efficient, resource-conserving cleaning systems, announced today that it is moving its North American headquarters and manufacturing hub to Aurora. 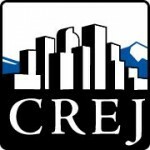 Kärcher partnered with the Aurora Economic Development Council to find and secure a 23-acre site for the new 380,000-square foot-facility in the Porteos development near Denver International Airport. The North American headquarters will house about 350 jobs in the city of Aurora and is a $50 million investment for the company. Adams County Economic Development also supported the project as a liaison with Adams County.